The 800mm Stainless Steel Livestock Observation Mirror works well in situations where projectile objects, dirt and mud are a strong possibility for livestock yard systems. 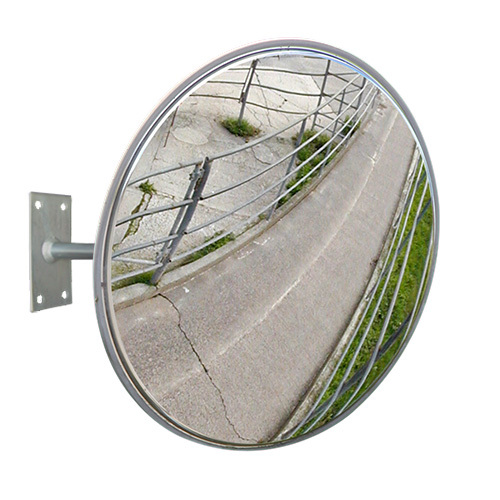 The stainless steel mirror face can handle the hard knocks in a tough indoor or outdoor environment. 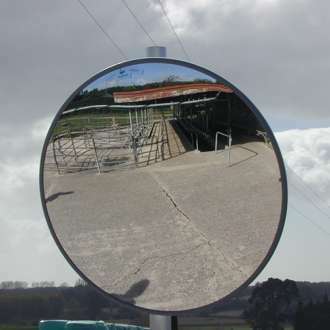 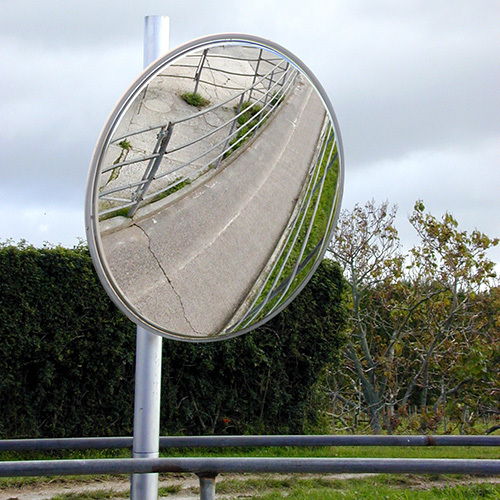 The 304 grade, 18 gauge highly polished stainless steel mirror face is specifically designed to allow farmers to see around blind corners and hard to see yard areas where livestock needs to be observed and checked. 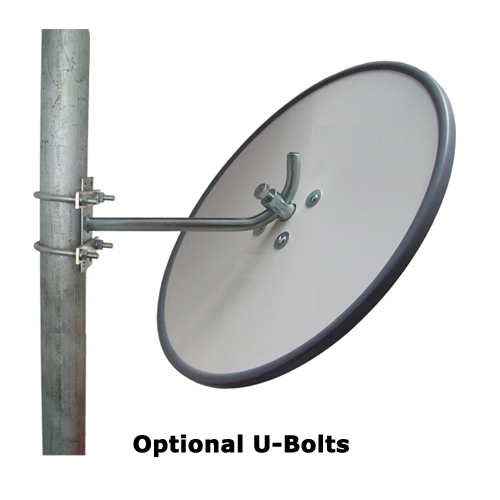 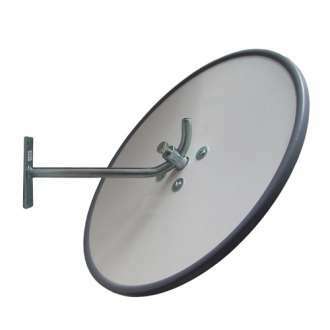 The easy to install galvanised steel wall mounting bracket is fully adjustable and allows the mirror to be angled at the most effective position.